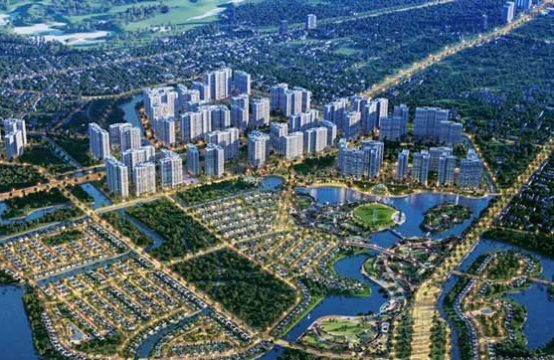 According to the Ministry of Construction’s 2018 inspection plan, a series of real estate projects such as Geleximco, BIM Group, C.E.O Group, Bitexco, Phuc Son Group will be put into view. Ministry of Construction has just issued Decision No. 1199 / QD-BXD on the inspection plan 2018. Accordingly, the Ministry will inspect construction investment and real estate business and implement the law on housing in some projects. The decision clearly states that the chief inspector of the Ministry is responsible for implementing, inspecting and urging the implementation of the inspection plan in accordance with the provisions of the Law on Inspection and other relevant laws and periodically report to the Minister and ministry leaders as prescribed. 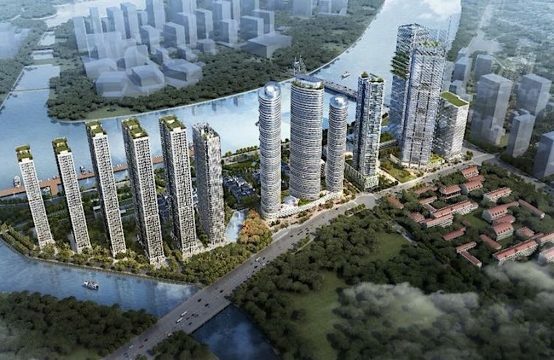 Among a series of real estate projects being named the inspector in 2018 there are many big projects of the “giants.” These include the Hung Thang urban area project, Green Bay apartment building, Ha Long Marine by BIM Group; Sonasea Villas and Resort complex of C.E.O (C.E.O Group). 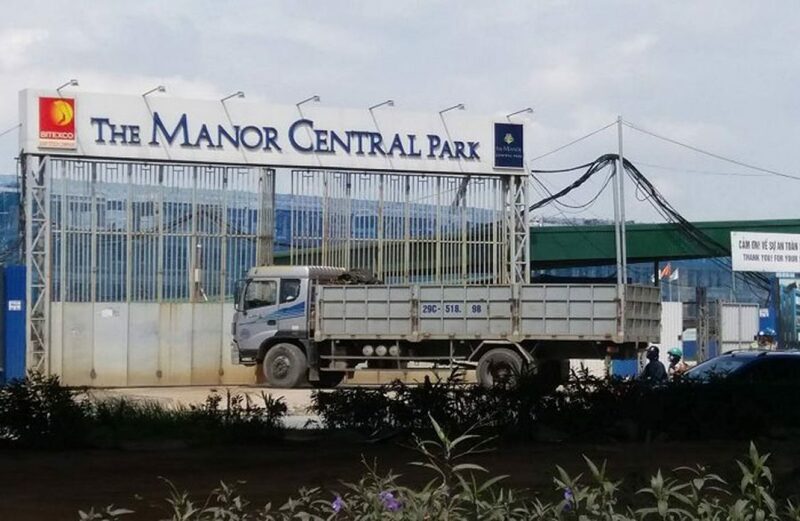 Or the Bitexco’s The Manor Central Park; Starlake West Lake West Development Co., Ltd. and a series of projects in Hanoi, Quang Ninh, Hoa Binh of Hanoi General Export Joint Stock Company (Geleximco). 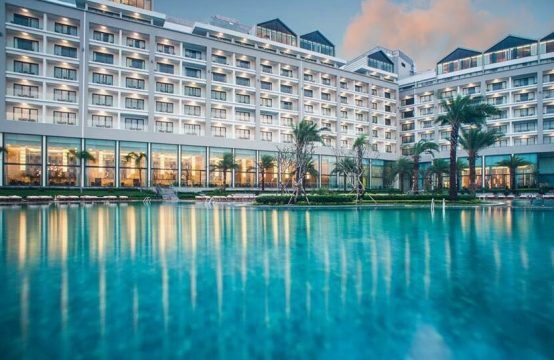 The center of commercial – financial – tourism – commercial center of Phuc Son Group; Nha Trang Ocean View Villa, Higlander Resort project of Thien Nhan II Trading & Services Co., Ltd. 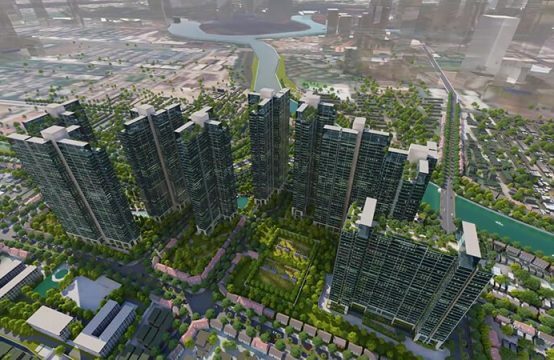 In Ho Chi Minh City, prominent projects under the supervision of Fuji Vallora Project of NLG-NNR-HR Fuji; Project of Fuji Kikyo of Nam Phan Investment Joint Stock Company; Ben Thanh Tourist – Ho Tram, residential area Lot 3, Block D, 104 Nguyen Van Cu, Cat Lai residential area of ​​Ben Thanh Corporation – MTV. 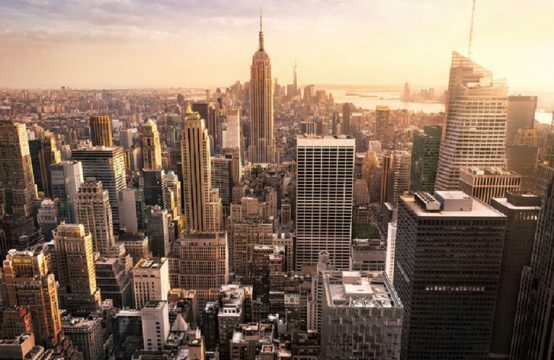 You are reading the article Inspectorate look into a series of Bitexco, Geleximco, BIM Group projects in 2018 in the Real Estate category at https://realestatevietnam.com.vn/. Any information sharing, feedback please contact through Hotline 0909890897 (24/7) or email to info@realestatevietnam.com.vn.